There are a number of methods to extend WiFi coverage, which typically fall into a few broad categories. This primer will educate you to the point that you can make an informed decision for yourself. Remember, networking is really one of those product categories where you really do get what you pay for, and your user experience for many other things will be dependent on your networking situation. Remember back when bigger actually was better…and literally everyone had the same purple Linksys router? First off, you can extend coverage area of older WiFi protocols (802.11B/G/N) by using a better antenna array on your router. 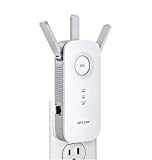 This was popular years ago, when most home WiFi routers had TNC connectors and “bunny ears” to screw into them. You could just get a more substantial antenna to improve things a bit. 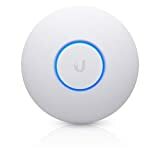 This option, while still viable for some use cases, has become less popular because there are better solutions available these days and most wireless routers now use internal antennas that can’t be easily swapped out for various reasons. This option is also limited by the fact that the FCC (and most nations regulatory bodies) limits the broadcast power of all WiFi equipment to 1 Watt, so while a different antenna might help direct signal in the places you want/need it, the total signal power never actually changes. Furthermore modern and upcoming WiFi standards (802.11AC, 802.11AX) use beam-forming and other advanced techniques than don’t lend themselves to aftermarket parts. So the days of souping up your router antenna are mostly behind us now, and why on the really nice equipment you don’t tend see external antenna anymore. I mention it only for completeness, and to explain to anyone reading this that it doesn’t really work like this anymore, and going down this road probably won’t get you the results you want. There are better ways. Wireless Repeaters are the most commonly used product when people want to extend a home network. It’s popular because it’s cheapest and easiest, and the drawbacks aren’t apparent to the average consumer. 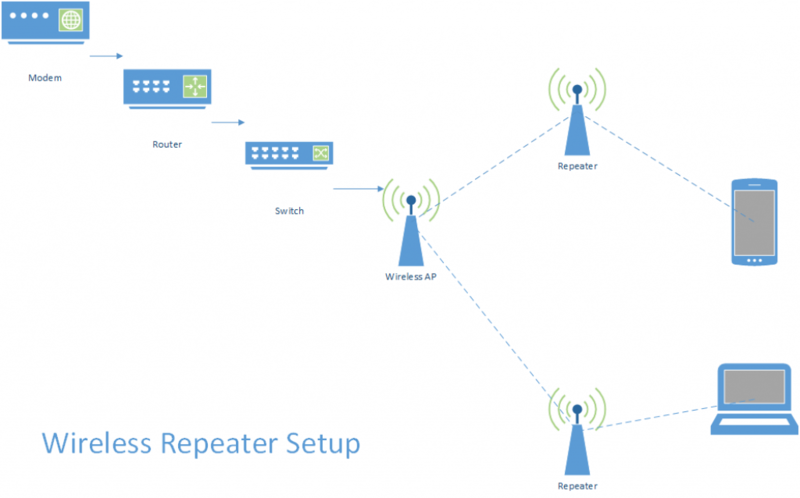 A repeater is the worst option available in regards to extending WiFi signal, unfortunately. It still might make the most sense for you, but from a networking perspective, it is practically made of bad news. You have added an attack vector to your network. It’s on your network with free reign, broadcasting it’s own wifi signal. If it isn’t secure, the best most secure router in the world won’t save you from an attack. It’s like putting an unguarded screen door in your city wall around back in most cases. It’s going to broadcast it’s own network and interfere with your original one. It basically plays a game of telephone between your router and whatever devices are connected to it. This doubles the latency and limits the speed as devices are added to it. For technical reasons, this even hurts other devices connected directly to the router. It’s probably worse than your router, hardware wise. One you might get for $20-40 dollars online probably has worse capability than some devices you then connect to it. There is no such thing as a business grade wireless repeater. Its not a product category…because nobody wants the product. They, like printers, have a well earned reputation for being unreliable. If you don’t have many wireless devices and you just want to take your one laptop or phone/tablet out on the deck, it might work out just fine. If you are collecting gadgets and devices like most people are at an increasing rate, this becomes a regrettable choice quickly. They are best in class. The class itself just isn’t very good. The gold standard is to use wireless access points (APs) to extend coverage and act as one unified system. Everything else is a compromise. In the business world it’s industry standard because it’s the most reliable, best performing, and only scalable option. This does require ethernet wiring to the APs themselves (typically 2-3 APs will cover a home entirely). If you are building new, it’s the obvious solution. If you have reasonable access to run cabling in your home, it’s probably doable and the best long term solution. You only have to put the wiring in once, and you reap the rewards going forward, even if you swap out hardware. 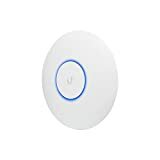 I always use Unifi Access Points in businesses or homes. They are highly reliable and come in a number of form factors besides the industry standard ceiling mount. I use the In-Wall units quite often to retrofit kitchen phone outlets into a wireless access point. 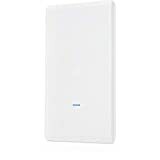 Each AP added not only increases the range and signal strength, but because each has it’s own Ethernet wire for backhaul, every AP increases the capacity and performance of the WiFi system as well by spreading the clients out among the APs and paths back to the router. 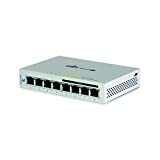 Since each access point is only one wire away from a switch, every wireless client is only one wireless connection away from wire speed. An extender is guaranteed at least one extra hop to anything connected to it. 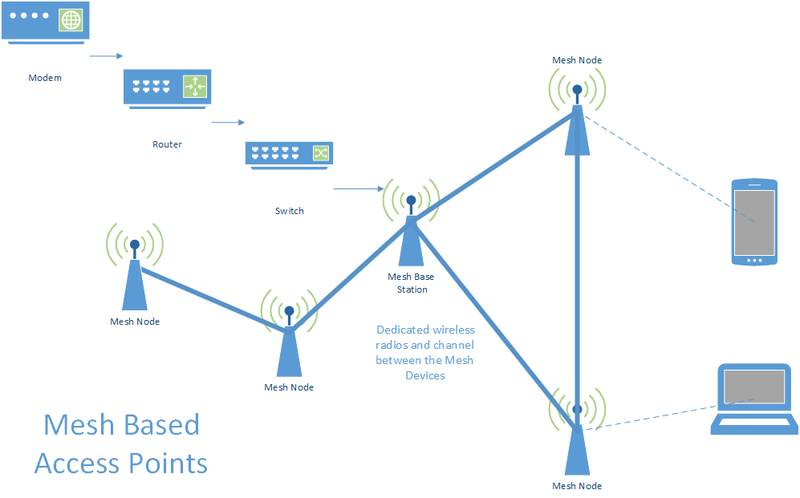 A mesh network needs as many hops as it takes to get back to a connected station. If you have the logistical ability to run ethernet without too much trouble, this is the solution you should go with. It will actually make your network better, by the numbers. Depending on the age of the home, you might already have some cabling you can re-purpose for use with an AP. I often replace the phone jack in the kitchen with an Wireless AP meant to mount in a 1-gang wall space for instance. If you can’t or won’t run Ethernet, the next best option is to use a Mesh based wireless system, like Netgear Orbi or Ubiquiti Amplifi. 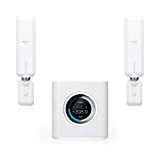 They consist of a base station that acts like a normal wireless router like you are use to, but you can add in Mesh Extenders, which has a number of advantages over a normal extender. 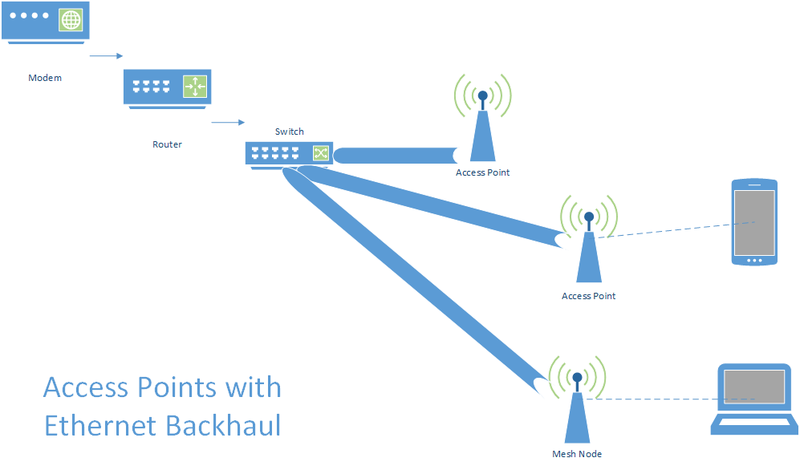 First, the Mesh systems have a dedicated wireless backhaul antenna meant solely to let the access points communicate to the base station. 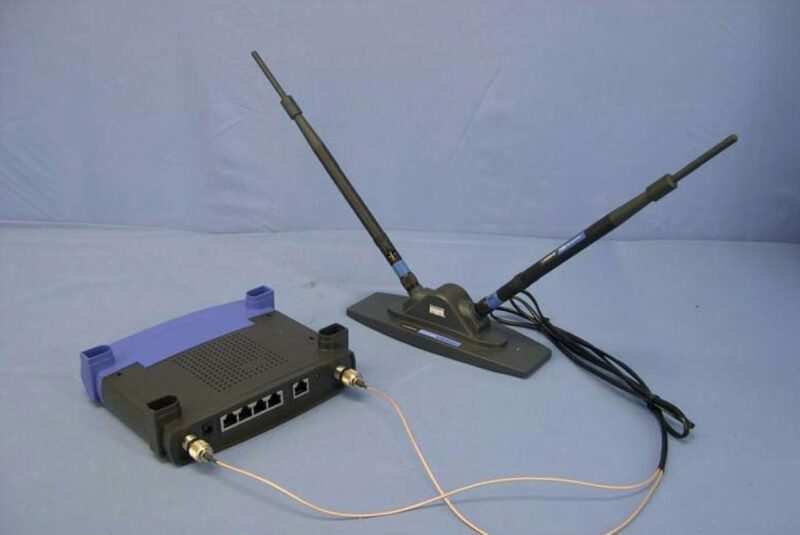 A normal extender has to use the same radio to send and receive on both ends of the connection, and it can only do one of those things at a time. Second, it’s meant to be used as a system together, and will get updates at the same time, in the same manner, and the radios won’t try and shout over each other like a normal repeater and router. It’s not as good a solution as wiring up each AP with Ethernet. Each added mesh AP decreases theoretical performance as each one has to share that dedicated backhaul channel, but it’s far better than using a normal repeater in terms of performance, reliability and user satisfaction, which does the same thing, but eats into client device bandwidth to do so. Mesh Networking is the best option you can possibly hope for without running wires.